It is amazing that the World University Rankings for 2018 has been released, but not a single Indian institute has made it to the top 100 in the list published Times Higher Education. It is only Indian Institute of Science (IISc) in Bengaluru which is placed between 251–300. Indian Institute of Technology Bombay has been listed 351–400 category. As per the World University Rankings 2018, Indian Institute of Technology Delhi, Indian Institute of Technology Kanpur, Indian Institute of Technology Kharagpur and Indian Institute of Technology Roorkee have managed to found their place in 501–600 list. 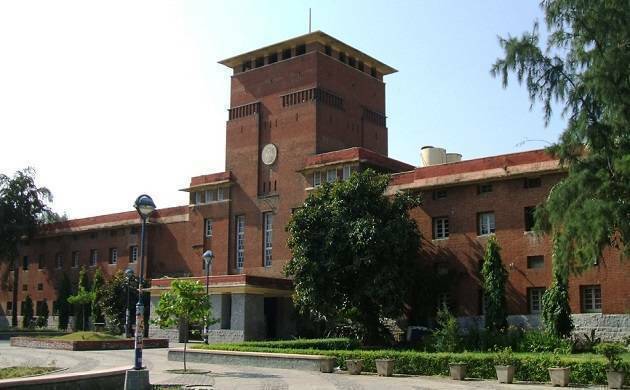 Aligarh Muslim University, Banaras Hindu University, University of Delhi and Indian Institute of Technology Guwahati made it to the 601–800 list. “It is disappointing that India has declined in the Times Higher Education World University Rankings amid increasing global competition,” said Editorial Director of the Times Higher Education (THE) Global Rankings Phil Baty. The University of Oxford has maintained the number one spot for the second consecutive year, while the University of Cambridge has jumped from fourth to second place in the list.